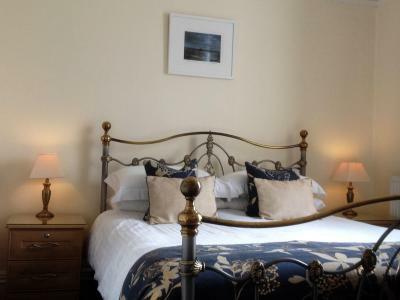 Lock in a great price for Warwick House – rated 9.7 by recent guests! Great room. Great hosts. Great breakfast. Onsite parking. 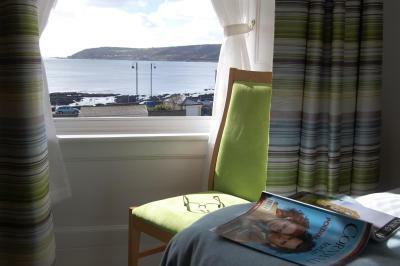 A delightful, tastefully decorated room with a sea view. 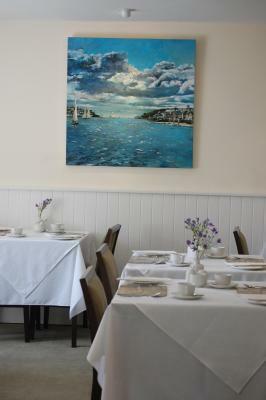 The staff were exceedingly helpful and friendly. 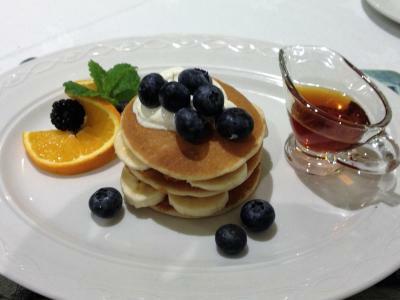 There were thoughtful extras in the room, and the breakfast was freshly cooked and delicious, with a good choice of dishes. Breakfast was great! Like having our own bathroom. 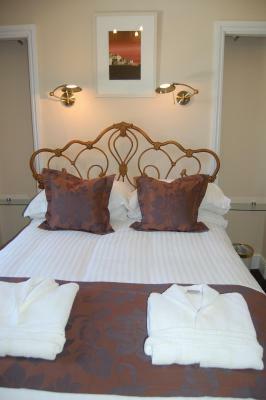 Altogether very pleasant stay! Love Penzance! Location was only about a 10 minute walk from the train station. Chris & Julie were excellent and attentive hosts. Lots of tasty breakfast options. 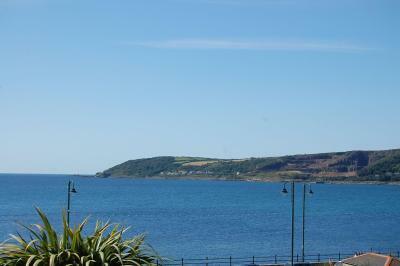 The location, it was close to the harbour, train & bus stations & the town centre. Chris & Julie were very polite, helpful and friendly. Very good. Great breakfast. 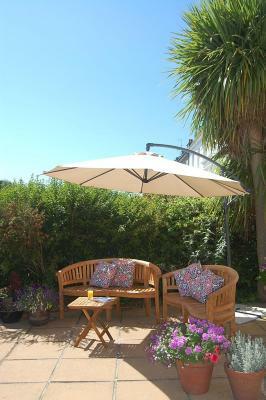 Exceptionally friendly staff/owners that obviously love sharing the experience of the Cornwall region with their guests. 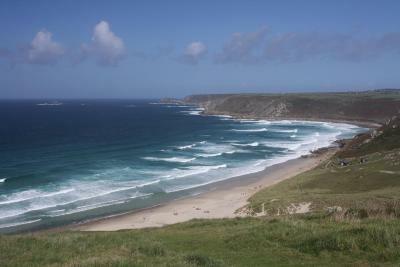 Excellent access to the town for eating, shopping, and beach activities. Julie and Chris are very friendly and helpful. The breakfasts were delicious and there was a wide selection of choices. The bed was very comfortable and the neighborhood is quiet. Very welcoming, especially the cake and tea on arrival. Bed was very comfortable and breakfast was very good. Chris and Julia were so hospitable and kind. 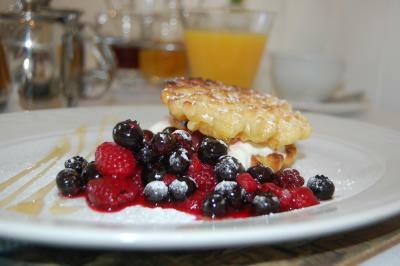 The property was spotless, the room was perfectly appointed, and breakfast was brilliant. The location was close to trains and buses as well as good restaurants and a laundry. 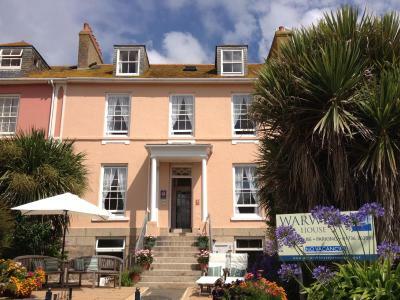 Warwick House This rating is a reflection of how the property compares to the industry standard when it comes to price, facilities and services available. It's based on a self-evaluation by the property. Use this rating to help choose your stay! 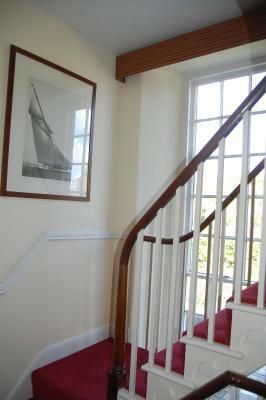 Built in the 1830's, this charming Regency guest house features sea views, a free private car park and Wi-Fi. 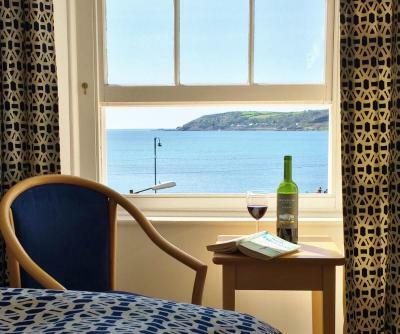 Most rooms have stunning views of the bay, while all feature a TV, DVD player, free tea and coffee, and a private bathroom with bathrobes. 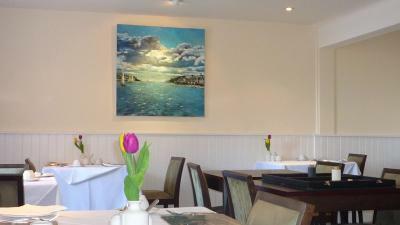 Served daily in the elegant dining room, the breakfast menu includes traditional English breakfasts, smoked salmon, banana and blueberry pancakes, Eggs Benedict and other sweet or vegetarian items. 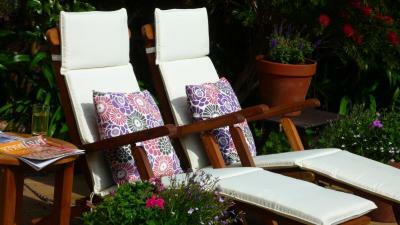 Warwick House also has a sea-facing patio with a cozy lounge for guests to relax in. 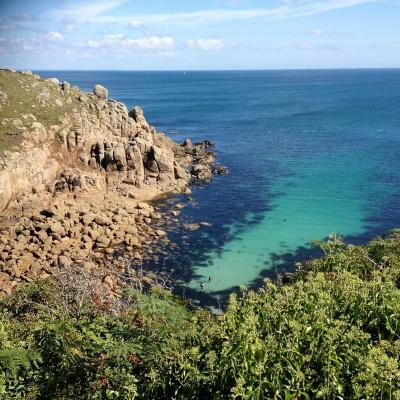 The property is 2 minutes’ walk from the inns and restaurants of Chapel Street, while Penzance Rail Station is a 10-minute walk away. 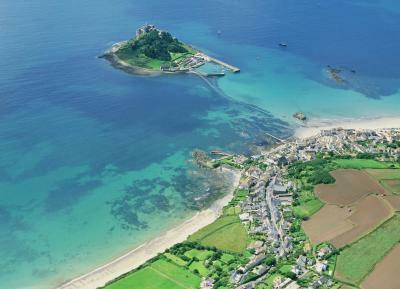 St Ives is a 20-minute drive away, and both St Michael’s Mount and Land’s End can be reached within 15 minutes. 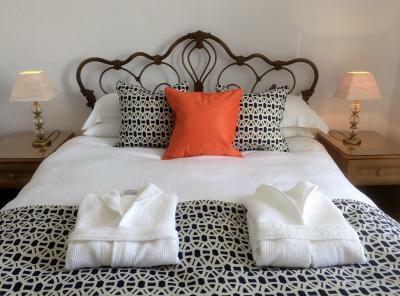 When would you like to stay at Warwick House? 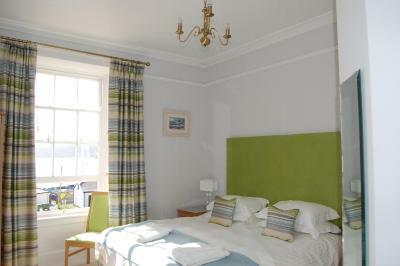 With lovely sea views, this larger room offers tea/coffee making facilities, bottled water, Cornish biscuits and fudge. 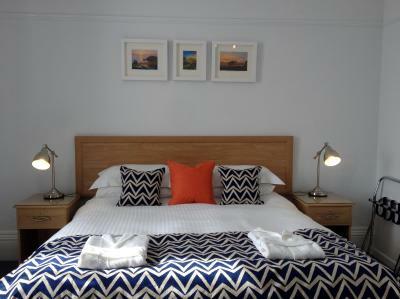 It also comes with free Wi-Fi, a flat-screen TV with DVD player and a complimentary film library. 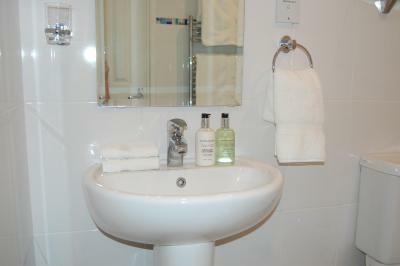 The spacious bathroom has a shower and generous supplies of Scottish Fine Soap Toiletries. 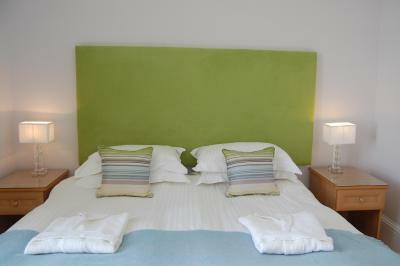 This room offers free Wi-Fi, tea/coffee facilities, Cornish biscuits and bottled water. 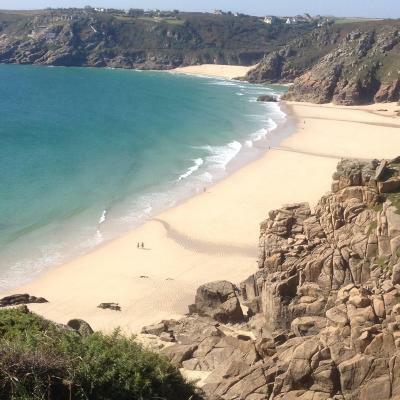 This sea-view room offers free Wi-Fi, a queen-size bed, tea/coffee facilities and bottled water, as well as Cornish biscuits and fudge. 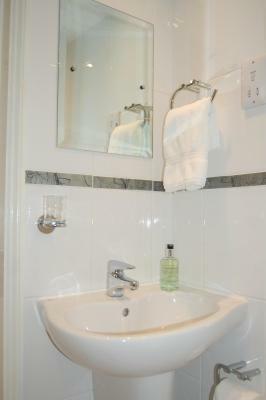 It also has a complimentary film library, bathrobes and generous supplies of Scottish fine soap toiletries. 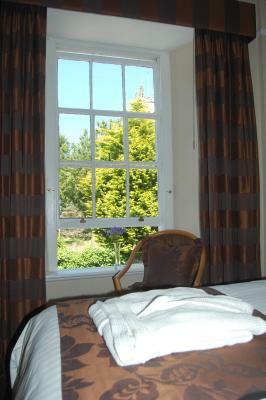 This church-view room offers free Wi-Fi, tea/coffee facilities and bottled water, as well as Cornish biscuits and fudge. 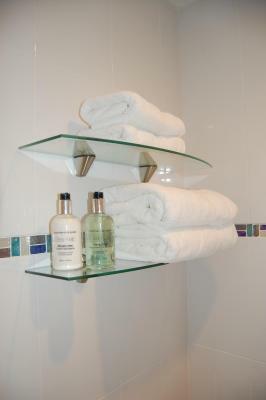 Bathrobes and Scottish fine soap toiletries are also provided. 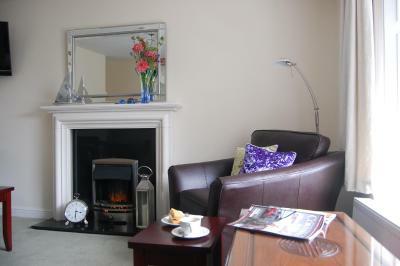 This 2-bedroom cottage is suitable for 2 adults and 2 children. 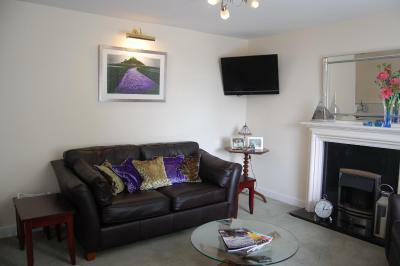 Featuring a lounge and dining area, well equipped kitchen, and Freeview TV in each room. Free Wi-Fi and free parking are available. 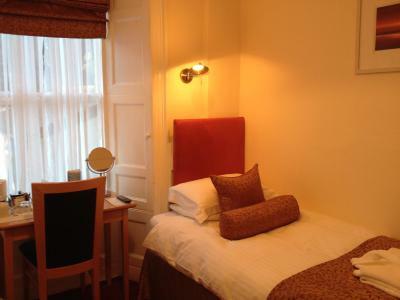 This double room has a bathrobe, DVD player, and tea and coffee making facilities. 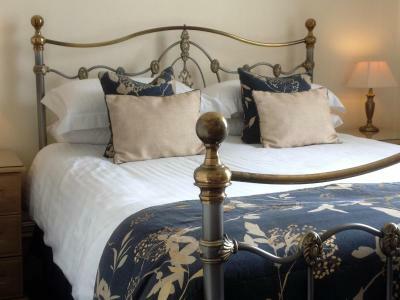 House Rules Warwick House takes special requests – add in the next step! Warwick House accepts these cards and reserves the right to temporarily hold an amount prior to arrival. Please inform Warwick House of your expected arrival time in advance. You can use the Special Requests box when booking, or contact the property directly using the contact details in your confirmation. Comfy bed. Good choice of breakfast. Good location. The owners are very friendly and go out of their way to make you feel at home. Very clean. Comfy bed and lovely choice of breakfast menu. Stayed several times before. Always a pleasure, which is why I return. The owners are very friendly and helpful. Cleanliness everywhere excellent. 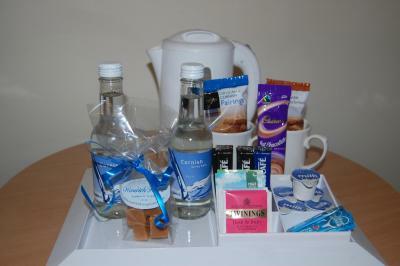 Sachets etc in the room more generous than mosr I've stayed at. 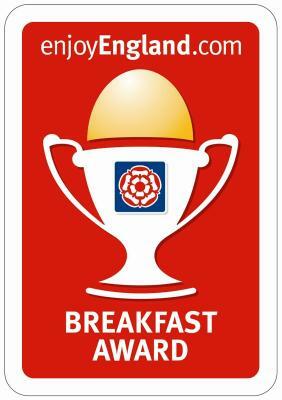 Fantastic choice of breakfast and really well cooked. Very clean and tidy decor. 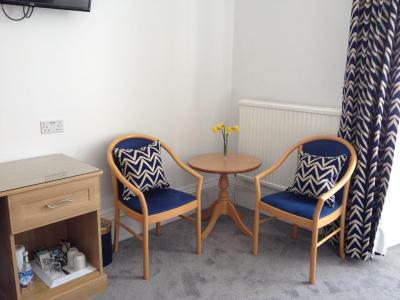 Staff were really friendly and helpful, room was immaculate as was the en suite with ample refreshments and toiletries and breakfast was top notch! Shower could have been more powerful, but... Meh! Everything else was superb. I have stayed in Penzance several times and it's been good. This stay was excellent. The single room was lovely and the breakfast was awesome. My hosts were as good as they could be. Very pleased. 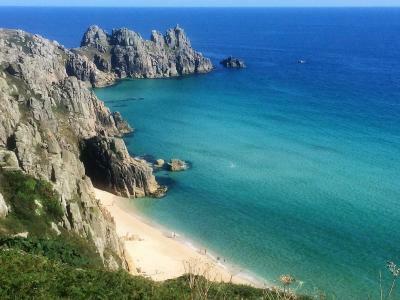 Great location for catching the Scillonian too. 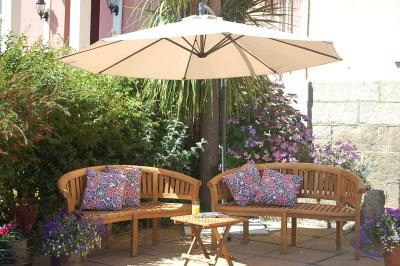 Everything was exceptional, excellent breakfast, great rooms, very friendly owners made us feel very welcome. I can not fault a thing and would definitely recommend this place to stay. 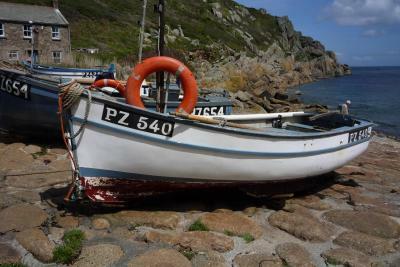 We will be staying again next time in Penzance. A very warm welcome from the hosts who could not have been more helpful. 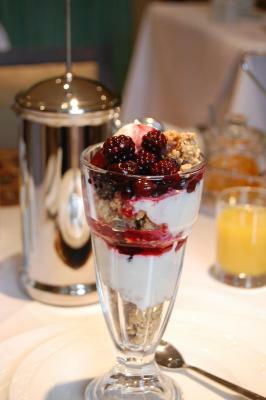 The breakfasts were excellent in variety, quantity and taste. 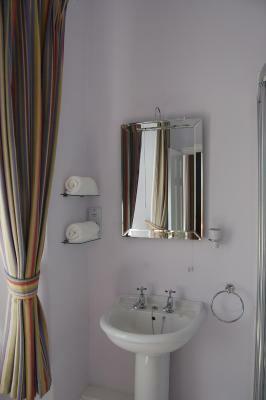 The whole place was attractively furnished, warm and scrupulously clean.